- Approx. 1876 sq. 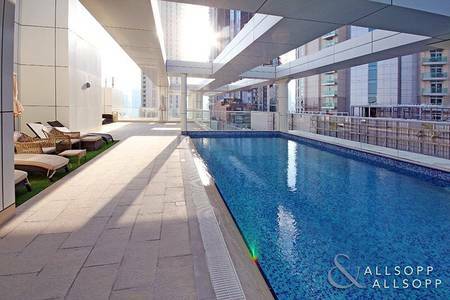 ft.
Allsopp & Allsopp are pleased to offer this brand new apartment in Downtown Dubai. the property benefits from great facilities and a prime location being close to the Dubai Mall. Please contact for more info.